CallTower Inc. (Booth 506), a provider of hosted communications and collaboration solutions, announced the companys ongoing alliance with Far Above Average, a Bay Area IT management and support services consultancy, resulted in five growing businesses signing up to receive CallTowers hosted services in 2006. As a result of using the CallTower services, these Far Above Average customers increased their internal and external communications and collaboration productivity by up to 30 percent, and have reduced their local, longdistance and conferencing telephony costs almost 25 percent. Far Above Average is part of the CallTower Partner Power Program, which offers recurring revenue, sales support, integration and customer care for delivery of hosted voice and data services and applications, including the Microsoft Live Communications Server with the Cisco CallManager. Far Above Average practices a comprehensive, business-sensitive approach to supporting the information systems needs of fast-growing, venture-backed enterprises. It designs, builds and operates information systems for organizations of 35-400 users. Far Above Average customers that subscribed to CallTowers service, include Education For Change, a Charter School Management Organization; Kergy, a privately held company focusing on green energy systems; Sinexus Inc., a medical device company; Presto, an IT consulting and software services company based in India and with offices in United States, United Kingdom, Germany and Singapore; and New Schools Venture Fund, a philanthropic firm working to transform public education. Our professional services organization believes in providing growing Silicon Valley businesses with the most scalable, sophisticated, obsolescence-proof IT services and applications as possible, said Jonathan Dippert, president of Far Above Average. We consider CallTowers advanced, hosted voice/data suite so important, that we now have included it in our portfolio of IT services that we offer. CallTowers services and applications, as part of our IT management and support services, give our customers the ability to better serve, support and sell to their customers and as a result, increase their productivity and bottom line revenue. Its clear that advanced, hosted voice and data applications and services are being increasingly demanded by midsized, growing businesses around North America. These companies rely on forward-thinking consultants such as Far Above Average to help them reduce their capital expense and compete, sell and communicate better, said Mark Harris, executive vice president of sales and marketing for CallTower. CallTower gives leading, IT services and management companies such as Far Above Average, the opportunity to provide their dynamic business customers with new, reliable enterprise-class telephony services that allow them to concentrate on their business and be more dynamic in a changing economy. 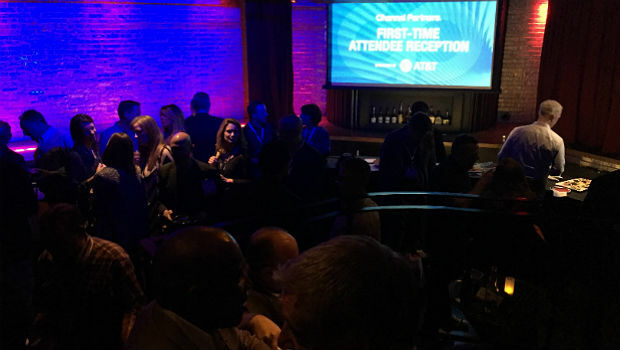 The 20th annual Channel Partners Conference & Expo will feature more than 5,500 attendees. 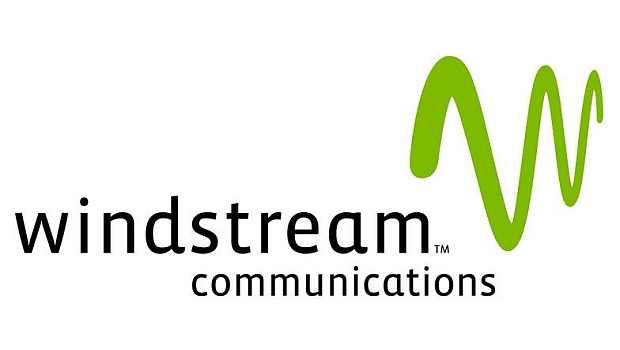 Windstream has collapsed its channel organization under one leadership structure, and now includes 200 people dedicated to the channel. 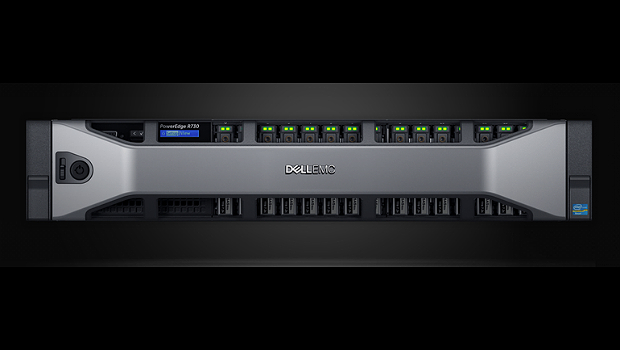 It’s an association of leading service providers in the cloud and unified communications market..
Latest generation of Dell EMC PowerEdge servers target the modern data center.